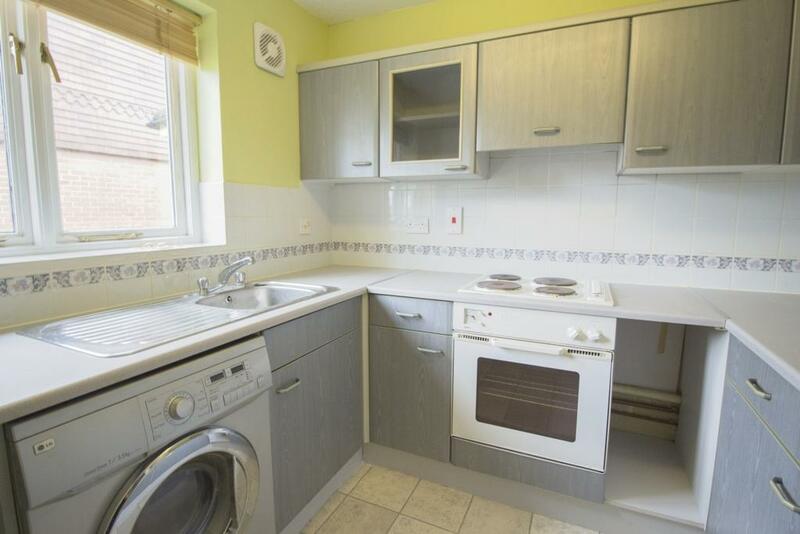 STEPTONS are pleased to present this one bedroom ground floor flat which has been newly redecorated. 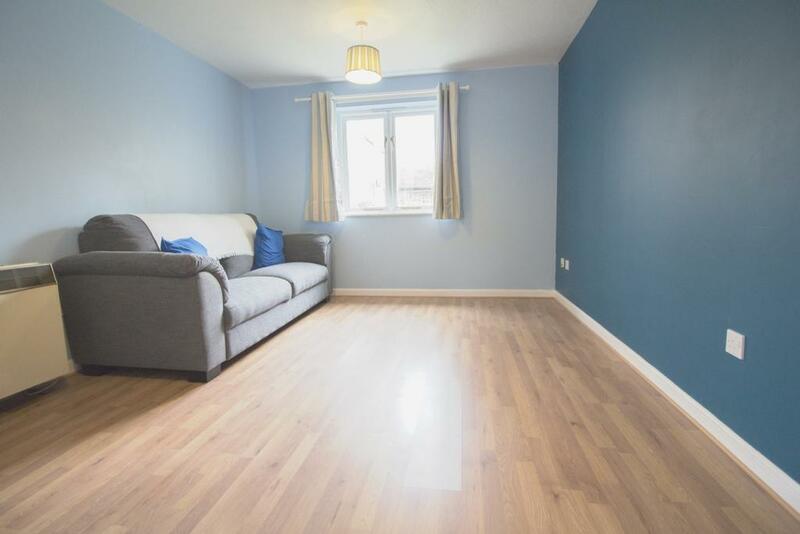 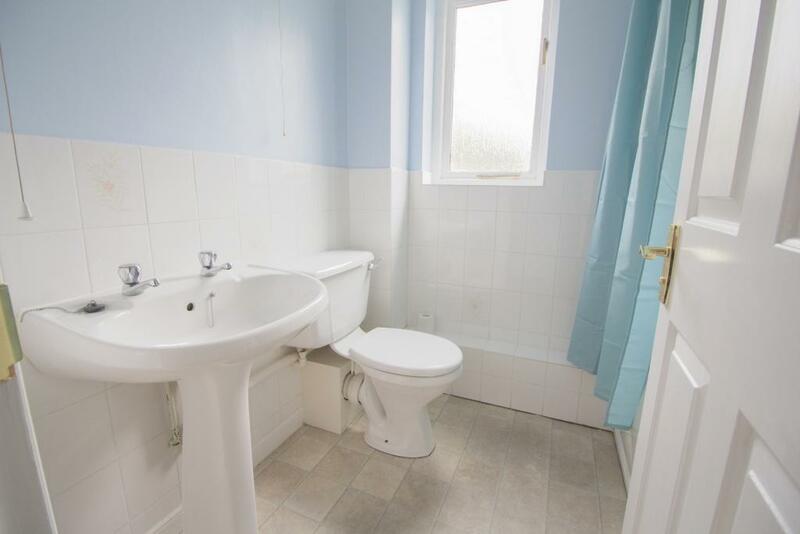 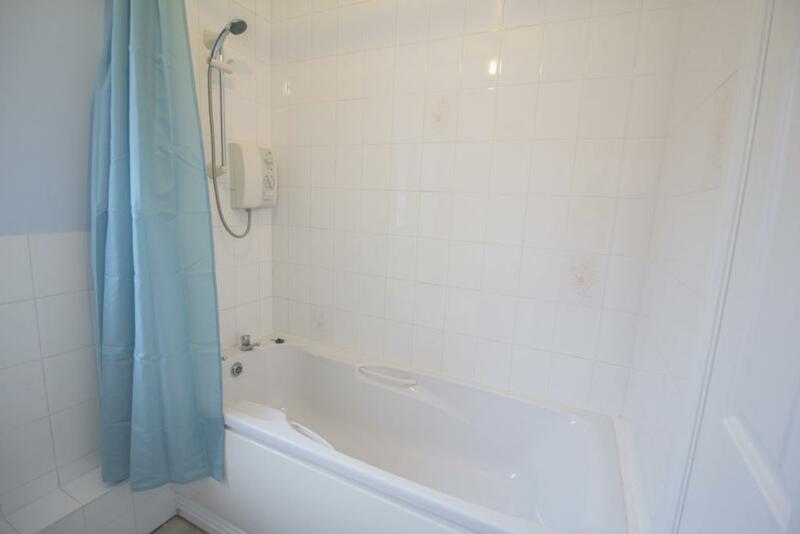 This immaculately presented ONE BEDROOM FLAT floor flat consist of a spacious lounge, fitted kitchen, double glazing, electric heating and allocated parking. 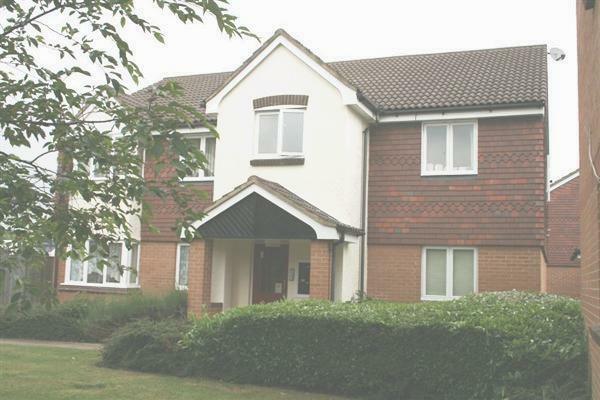 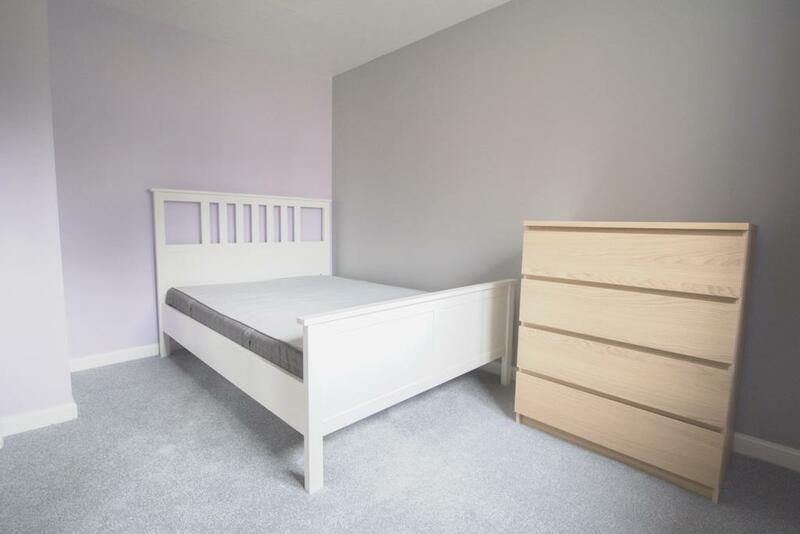 Conveniently located within close proximity to the Chadwell Heath Station the property will be offered fully furnished.